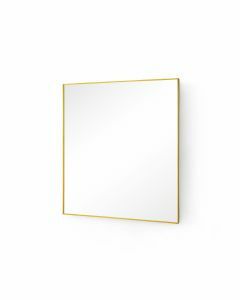 A slender brass border frames the reflective plane of the Clarence. 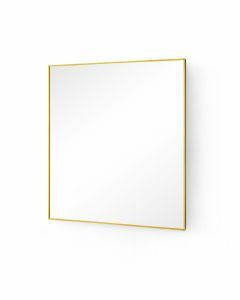 Alone, each mirror's understated allure serves to provide the illusion of a larger space. As a trio, differing in size and thickness, each plays off the next to triple the charm and style. 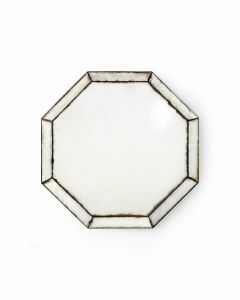 The item features mirrored wood and metal frame with D-Rings installed for vertical hanging. This mirror measures 14.5’’W x 14.5’’H x 2’’D. Click images for greater details. Please note this item ships Motor Freight.